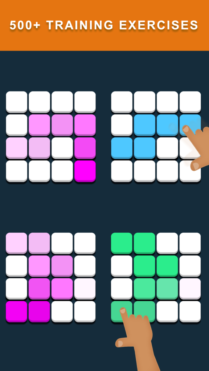 Memory Flow is a fun, quick and simple brain training game! 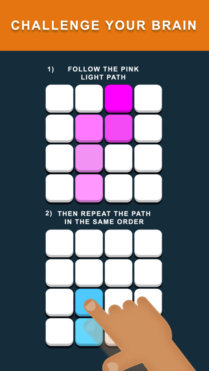 Your memory and focus skills will be challenged as you try to repeat the same path in the order it’s shown. 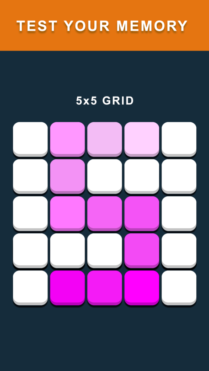 Push your brain’s memory capacity to its limits as each path gets longer and faster! Can you remember 36 different steps in less than 5 seconds? 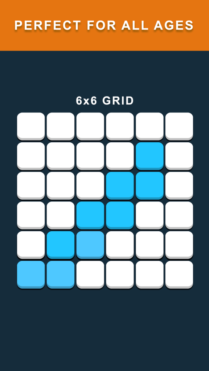 That may sound impossible right now, but after you play Memory Flow you will be surprised how good your memory really is!